Now enjoy health at your fingertips! 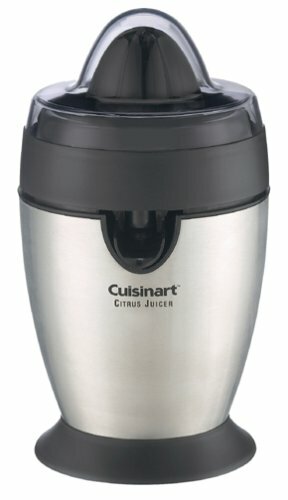 This elegant, brushed stainless steel Citrus Juicer squeezes fresh juice quickly, cleanly, and easily! An auto-reversing reamer squeezes more juice from the smallest lime or the largest grapefruit, and a unique Fast-Spin feature extracts more juice from pulp. Dishwasher-safe parts help in easy cleanups. 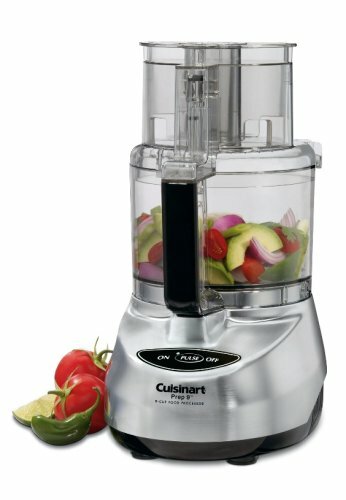 Constructed of brushed stainless steel, the unique contoured design of this juicer blends with any modern kitchen decor. The Cuisinartâ"¢ Citrus Juicer offers superior functionality with an elegant design â? "perfect for the home gourmet. This powerful juicer is capable of handling the toughest tasks with ease. 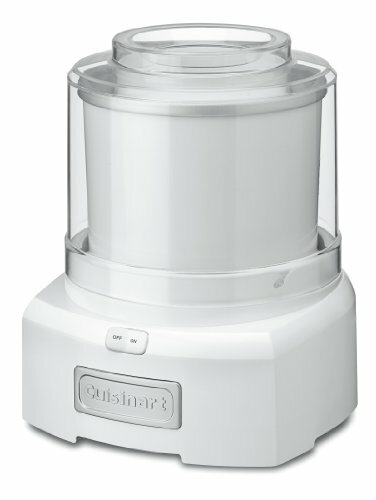 The Cuisinartâ"¢ Citrus Juicer has unique features that maximize juice output. A universal juicing cone works with any size fruit, and will periodically reverse the direction of spin when pressure is stopped and then resumed. This two-way rotation helps to extract more juice from fruit. Placing the lid on top of the juicing cone and pressing down activates the â? ?Fast-Spinâ?TM feature, extracting the remaining juice from the pulp.